About Us - God's Feeding Hands "Mission Center"
Many of the Polk County residents qualify for assistance from God's Feeding Hands. Our client base is low-income people, and homeless families who need emergency help to put food on their tables. Nearly half of those served by this program are children. 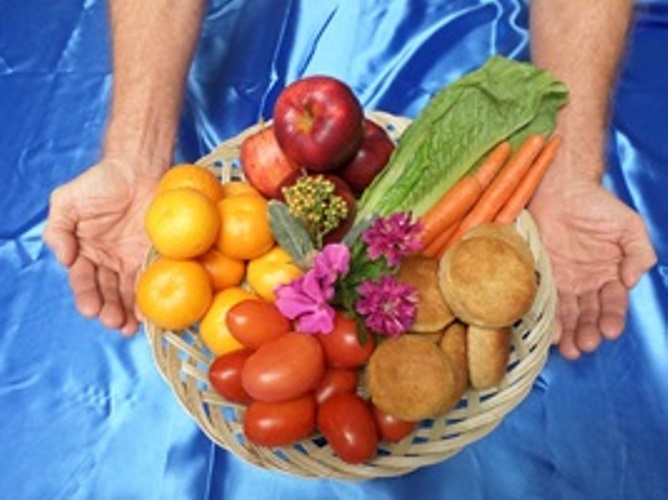 God's Feeding Hands operates a facility where we store purchased food, donated food, or rescued food for distribution. Our services improve the ability of families to care for their children, and achieve goals of self-sufficiency. God's Feeding Hands Mission Center is a small investment in comparison to the cost of ignoring the problem of hunger in Polk county, and the influence it has on a number of health and crime issues. We serve on the 4th Monday from 9 a.m. to 12 noon. Distribute food to the needy on the 4th Monday 9 am – 12 noon! Provide toiletry items and cleaning items! Run a House of Prayer! Provide Amazing Facts Bible studies! Provide 5-days stop smoking clinic on DVD! Provide children Bible Stories on DVD's! Provide Vegan Vegetarian Cooking shows on DVD's! Provide Media tracks that focus' on recovery! ​Provide Christian Books, DVD's, and Tracts! Our staff members are "100% volunteers."